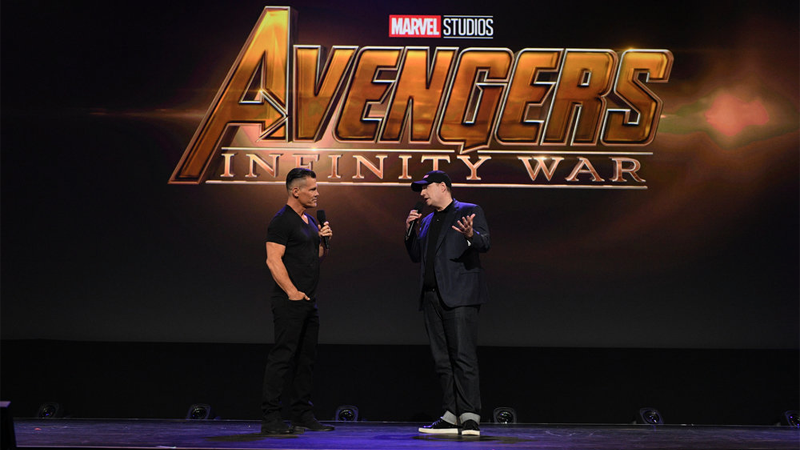 It’s been a crazy weekend of news out of Anaheim, California as Disney rolled into town for D23, giving us updates on everything from theme parks, to animated movies, to a galaxy far, far away. 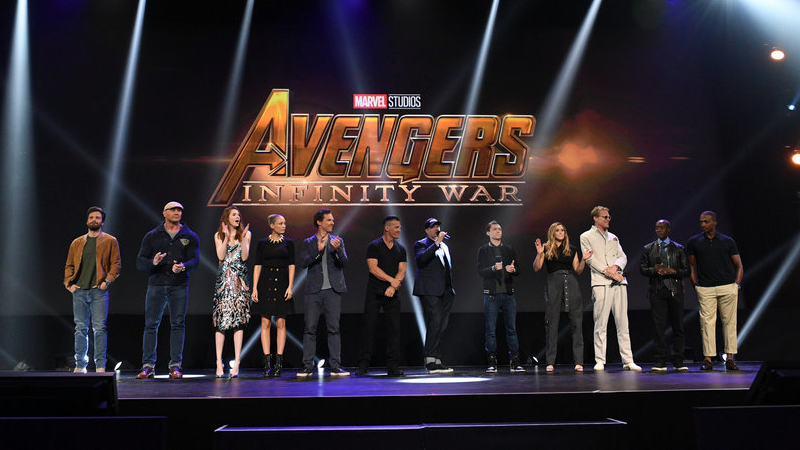 But the craziest of all was the sheer amount of bodies the company put on stage to hype up Avengers: Infinity War. You can’t just trot out every member of the cast in one go, however. 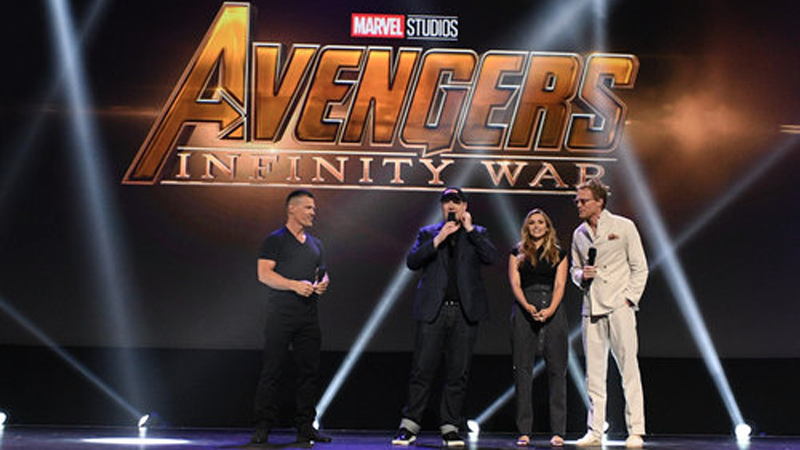 When Kevin Feige first rolled out onto the stage, he was just joined by the mad titan himself, Josh Brolin. These Avengers, you can’t stop them. They just multiply like rabbits. Next thing you know, there’s a whole damn initiative of them. 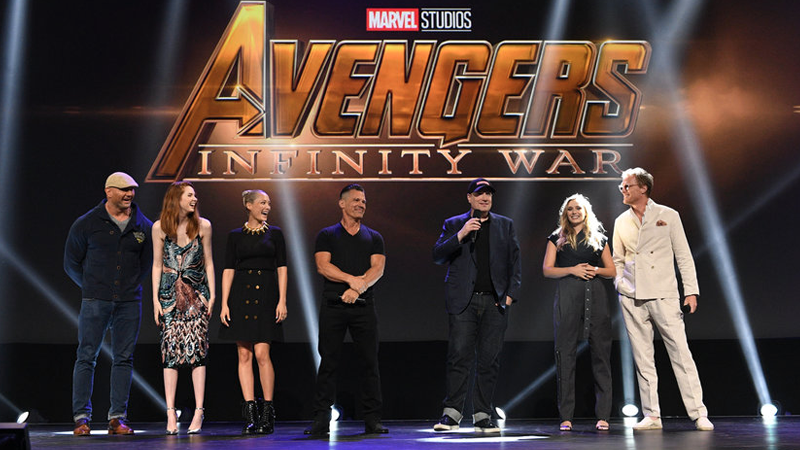 Sadly, not a Chris Pratt or Chris Evans in sight (start your ‘Captain America dies in Infinity War’ rumours right now), but at least Star-Lord and the good Captain did appear armed and extremely bearded in the footage that was played to fans at the panel. 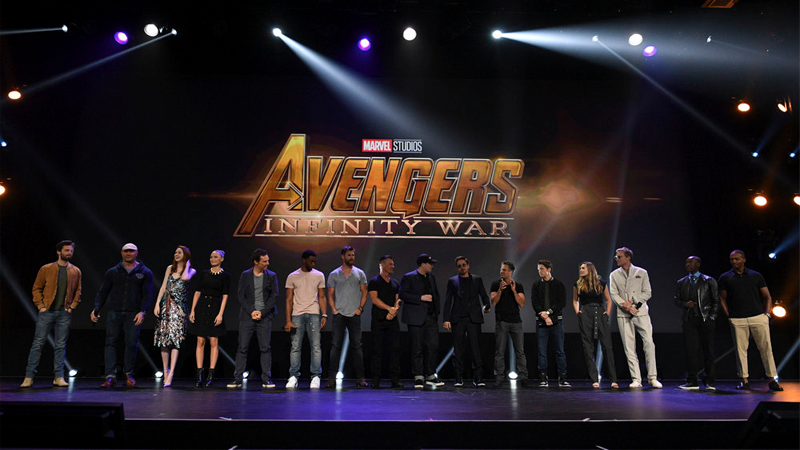 Man, remember when we used to get excited by like, 10 people on stage for a Marvel teamup? Good times.